We are specialised in providing notarial services. We develop customised solutions for entrepreneurs, companies and private individuals. Our work is, at all times, subject to the same uncompromising commitment to quality, service and reliability. We deliver precisely and swiftly, provide creative advice and are fully committed. We may count on a reliable network of lawyers, tax consultants and insolvency administrators. Our experience covers both international clients and cross-border matters as well as domestic issues. 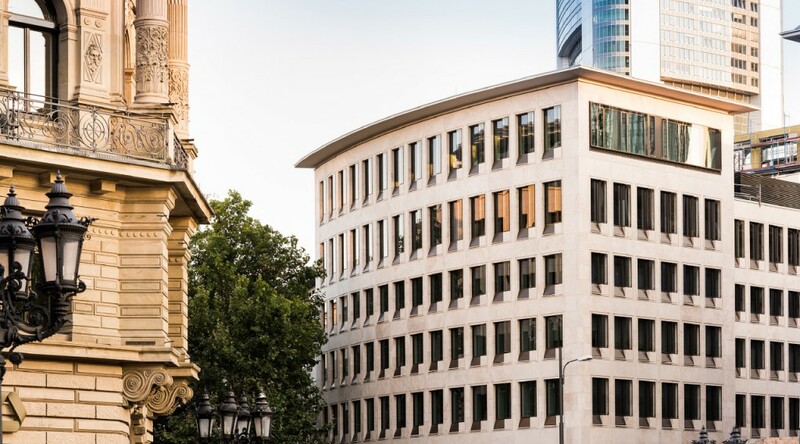 Our office – equipped with state-of-the-art resources – is located in the Frankfurt city centre, vis-à-vis the Alte Oper. 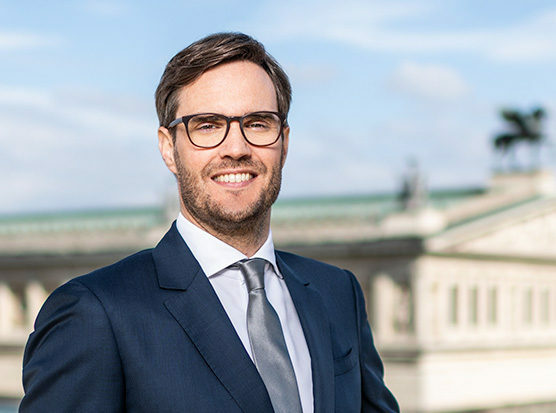 According to “JUVE Handbuch Wirtschaftskanzleien 2018/2019” (JUVE Handbook German Commercial Law Firms 2018/2019), commercial lawyers and their clients again “highly recommend” Lennert Schneider & Partner as notaries for corporate and real estate law. We cover the entire range of notarial services. 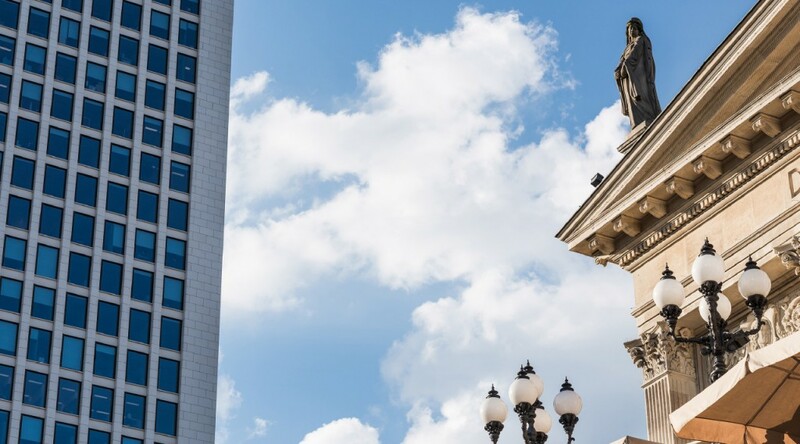 Having worked in leading international law firms, we place a special focus on providing notarial services in connection with transactions requiring real estate and corporate law input. We have particular notarial expertise in advising on and managing real estate transactions of any size. Together with institutional clients (banks, real estate companies, real estate developers) and private individuals, we develop customised solutions. In particular, as notaries, we advise on and manage portfolio deals (residential real estate, commercial real estate) and related measures to provide collateral. Our work experience extends to the sale of real estate by domestic and foreign insolvency administrators. 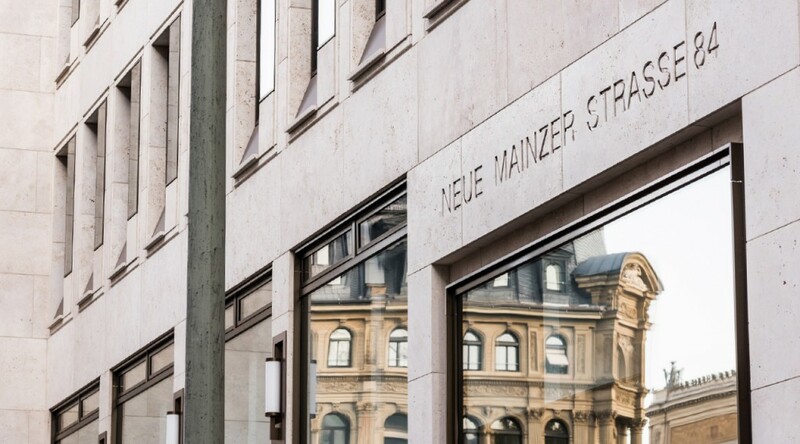 Based on our previous work, we possess established contacts to land registers across Germany which has proven to facilitate substantially the processing of trans-regional or even nationwide real estate transactions. As notaries, we advise and support companies of any size in connection with their corporate law related issues. Our work experience comprises the entire life cycle of companies of any kind (choice of legal form, formation, shareholders’ meetings, amendments to articles of association, inter-company/affiliation agreements, transformation/(de)merger/spin-off agreements, restructuring, capital measures, corporate housekeeping, changes in shareholding structure, liquidation). 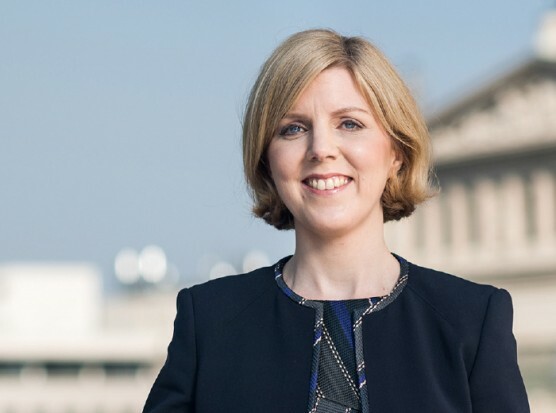 We have particular notarial expertise in advising on complex M&A transactions and with regard to corporate collateral agreements (share pledges). Our work on inheritance law matters, e.g. in company succession cases, is subject to the same uncompromising commitment to quality, service and reliability. We possess established contacts to and work closely together with tax advisers who share our commitment to quality, service and reliability. We also advise on individual matters of family law. In the field of notarial precautionary measures for emergency situations (illnesses, accidents), we prepare customised powers of attorney and further declarations (general power of attorney, power of attorney for health care and succession declarations, living will). 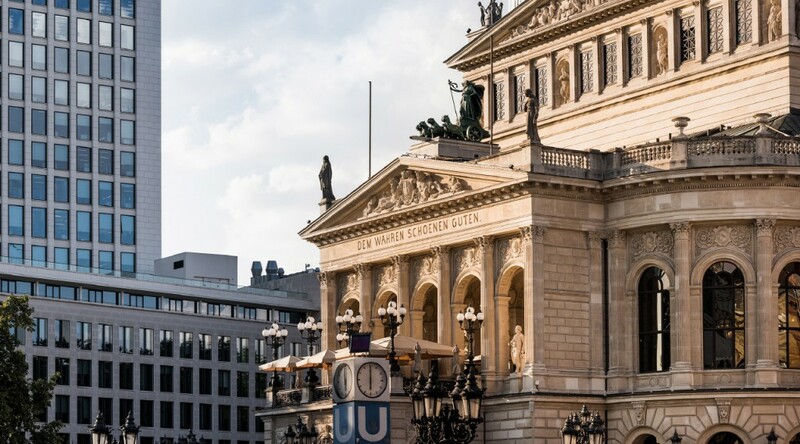 Our office is located in the Frankfurt city centre, vis-à-vis the Alte Oper. 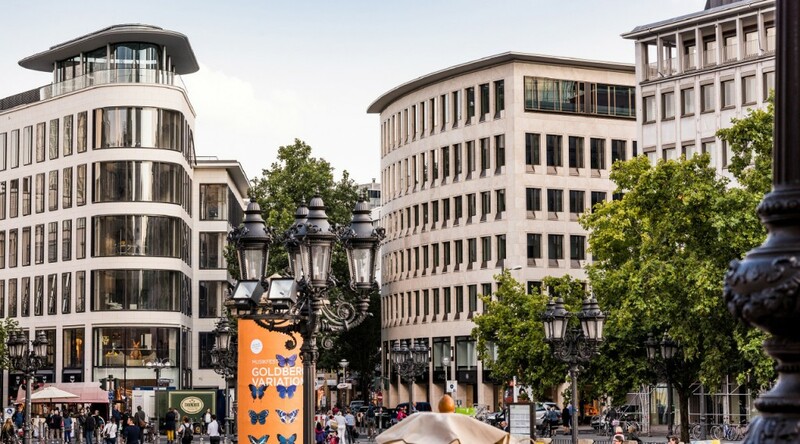 Parking is available in the following public car parks located in immediate vicinity: “Alte Oper”, “OpernTurm”, “Goetheplatz” and “Junghofstraße”. By public transport you can reach us using subway U6 or U7 (station “Alte Oper”). Also, subway and suburban train station “Hauptwache” is located within walking distance (subways U1, U2, U3 and U8 as well as – arriving from Frankfurt airport – suburban trains S8 and S9). Bewertung: Das Anwaltsnotariat zählt in Frankfurt zu den jüngeren Einheiten, denen es schnell gelungen ist, sich einen guten Ruf im Markt zu erarbeiten. Das gelang insbes. durch die „hohe Servicebereitschaft“, die Transaktionsanwälte regelm. loben. Beide Notare haben vor Gründung der Kanzlei Ende 2015 als Anwälte in Großkanzleien gearbeitet. 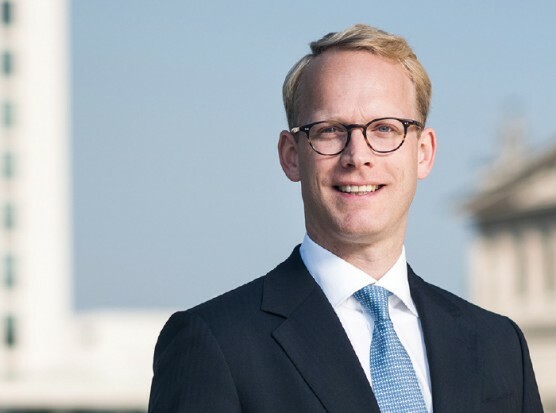 Lennert war darüber hinaus viele Jahre im renommierten Frankfurter Notariat Pilger tätig, das nicht mehr existiert.